Supplied in pack of 500 pieces. 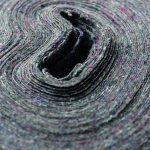 The Heinol Tex Machine Cleaning Cloth is ideal for cleaning the machine in combination with our Heinol Industrial Cleaners. Ask for our pallet prices! 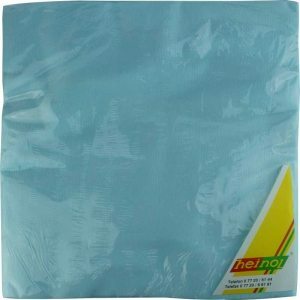 Heinol New Tex 941 blue is a high quality lint-free cleaning cloth for demanding cleaning tasks. Heinol New Tex 941 blue is machine-resistant and can be reused several times. 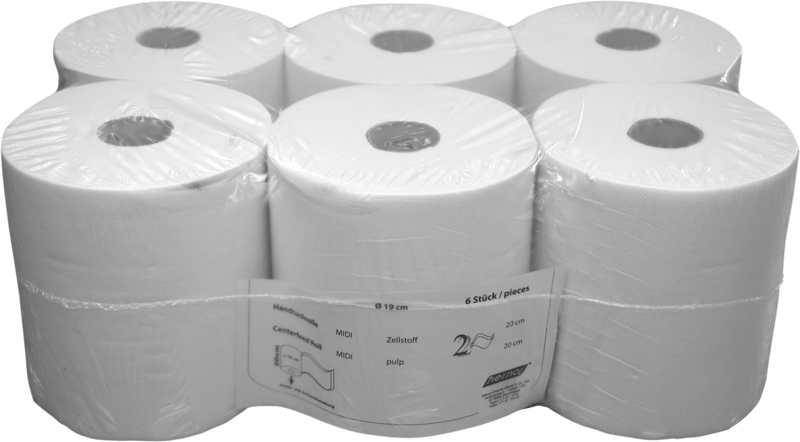 Z-Folded Paper Towels are suitable mainly as tea towels for bathrooms. Made from recycled material. 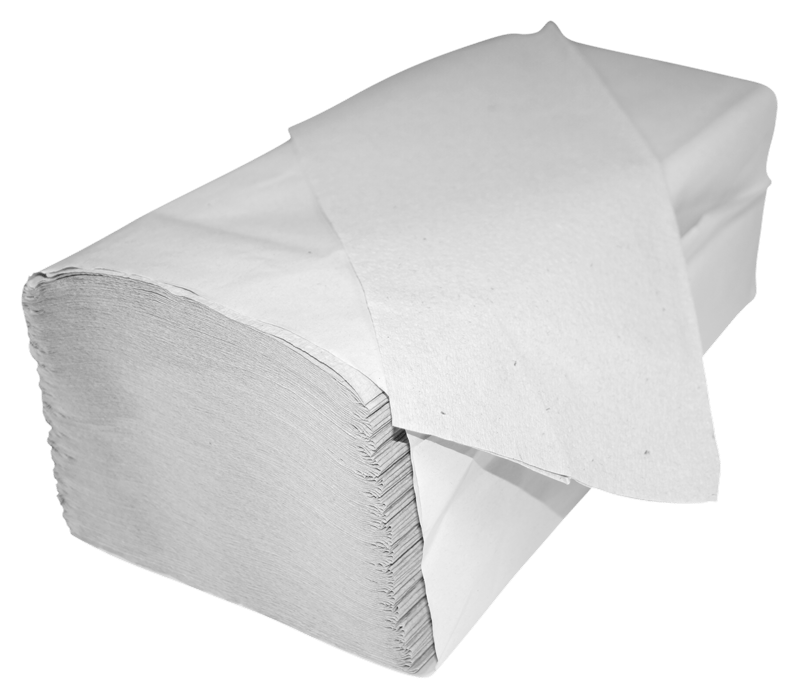 Z-Folded Paper Towels are suitable mainly as tea towels for bathrooms. 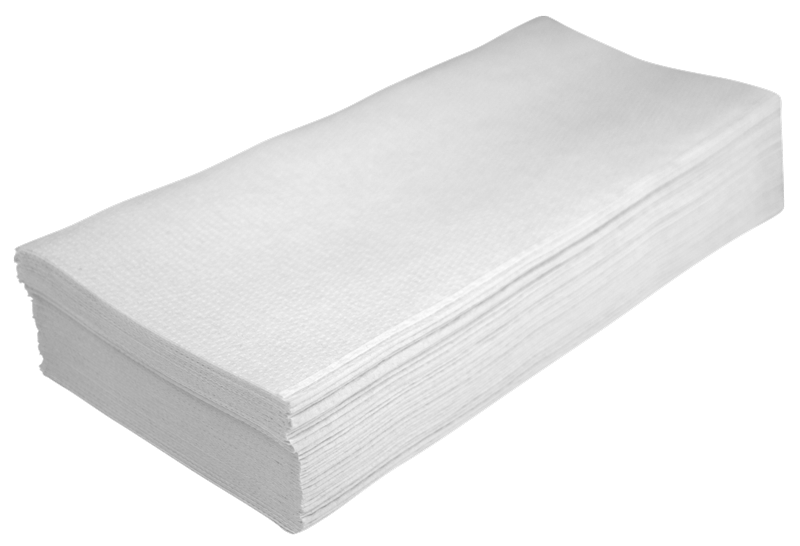 Good absorbency. Coated on one side with non-slip film.